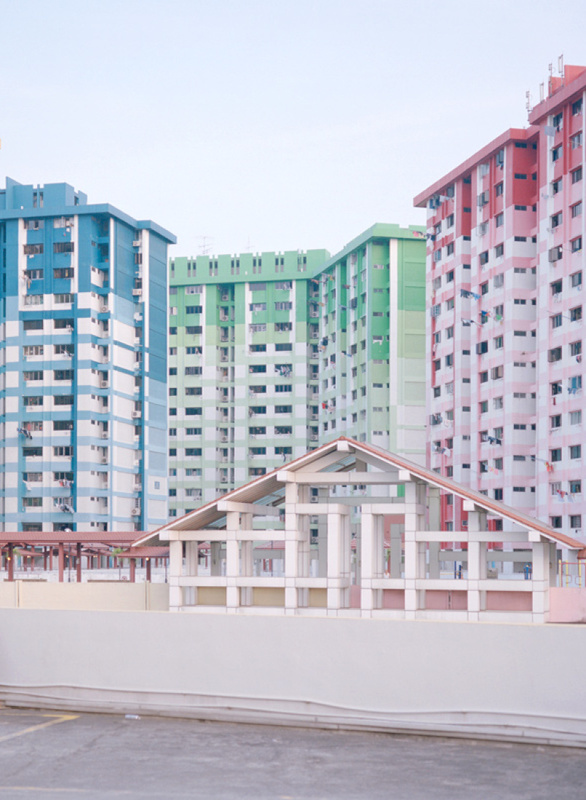 The Singaporean photographer looks at his hometown and ours. 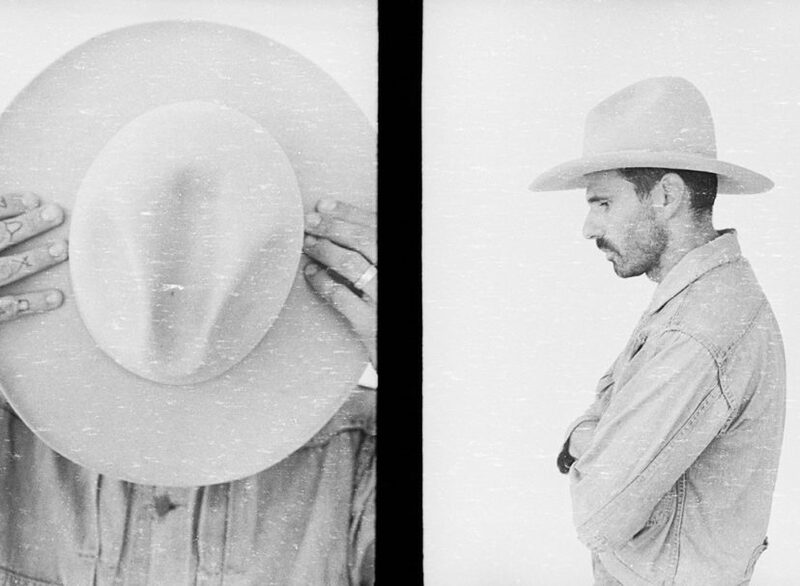 his portraits, though often spontaneous, are as intimate as any posed shot. We spoke to him about his special perspective, and he spoke to us about his travels, his upcoming book, and the empathy of photography. 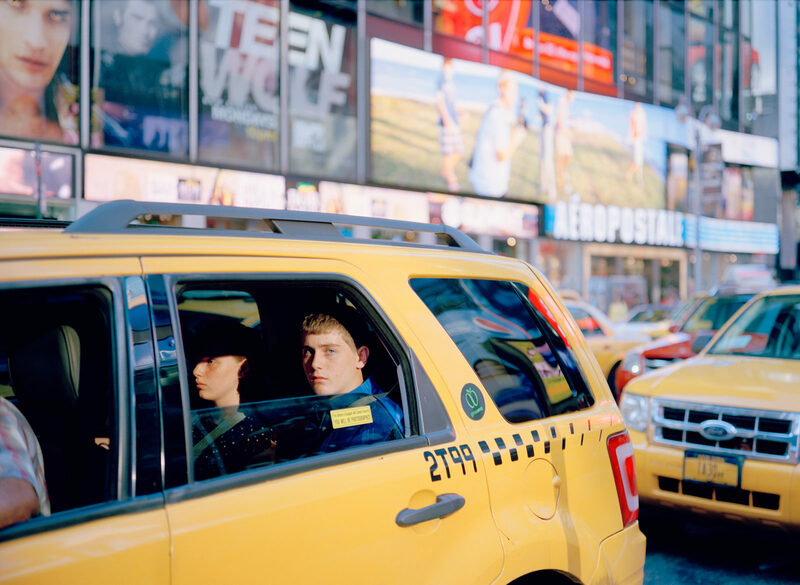 Nguan, Untitled (2011), from the series These Times. 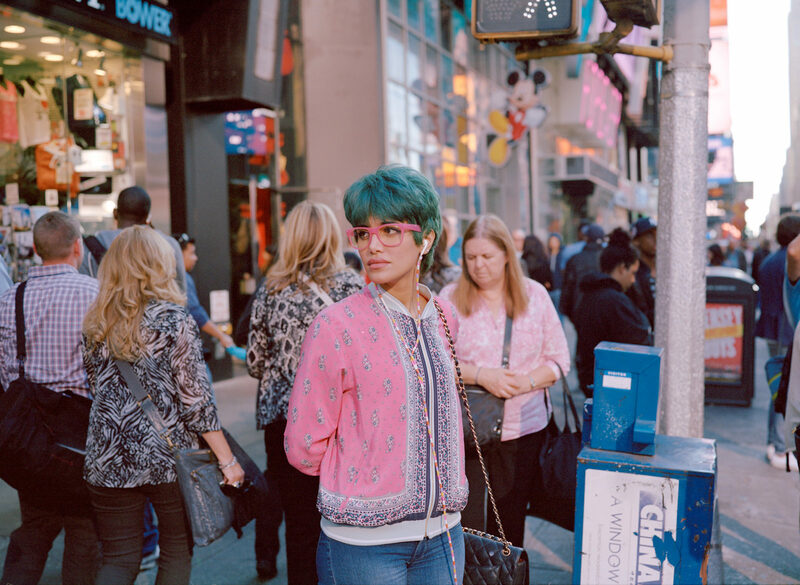 Nguan, Untitled (2015), from the series These Times. You have an eye that gives the subject space but is also incredibly intimate. I was wondering how this developed? I like that description a lot, thank you. I think of all my pictures as formal portraits, even if they are made candidly. Someone looks up and there I am, or I turn around and there they are, and then it’s about how quickly I can shift my feet and our reaction to each other. Over the years, I’ve learned how close to go in order to obtain a faraway look. Did you ever have an interest in other types of documentary or, for that matter, art-making? I drew, painted, and wrote a lot. But those practices force you inside while photography lets you outside. That’s useful to me—it’s an antidote of sorts to my inherent introversion. I also have a film degree, and I might yet make a movie in my dotage. Comparisons between cinema and photography are often lazily tossed around. To me, they are wholly distinct means of authorship. Making a feature film requires a commitment to coherence unless your wish is to tumble into the realms of avant-garde cinema. As a purveyor of still pictures, I can celebrate the evocative potential of standalone images while rejecting the contrivances of plot and dramatic structure. Right now, I feel really fortunate to be working with photography; in the age of Instagram and Tumblr, it could be our most engaging, empathetic art form. I’m thinking specifically of Shibuya and These Times. Can you tell me a bit about your ‘relationship’ with these subjects? You’re allowing the moment to unfold and the subject to just react and it’s allowing us a glimpse into the day-to-day life not only of the people but the cities, and their recent experiences, themselves. Those two series are my “decisive glance” works, made around Tokyo’s Shibuya crossing and New York’s Times Square—two of the busiest cultural and commuter hubs in the world. “The decisive glance” is a phrase I coined that references Cartier-Bresson’s “decisive moment.” While Cartier-Bresson employed a union of intuition and timing to distill movement in his images, I use the same facilities to achieve the documentation of a fleeting look. Both Shibuya and These Times are typologies—not of buildings or objects, but of glances and stares. They’re about a mutual recognition of humanness that you share with a stranger before he or she disappears forever into a crowd. As with all portraits, the hope is that they also reveal something of their environments and eras, which are, in these cases, Tokyo at the height of the banking crisis, and New York City in the post-9/11, post-Giuliani years. 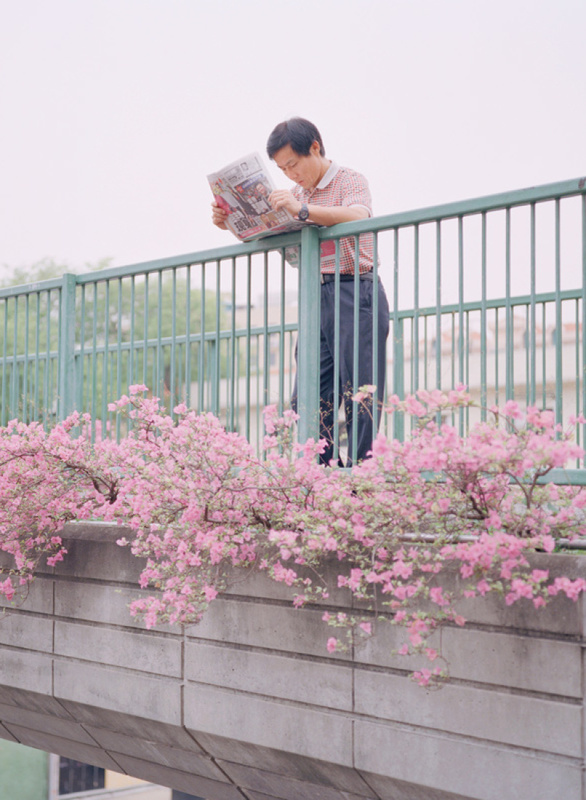 Nguan, Untitled (2014), from the series These Times. 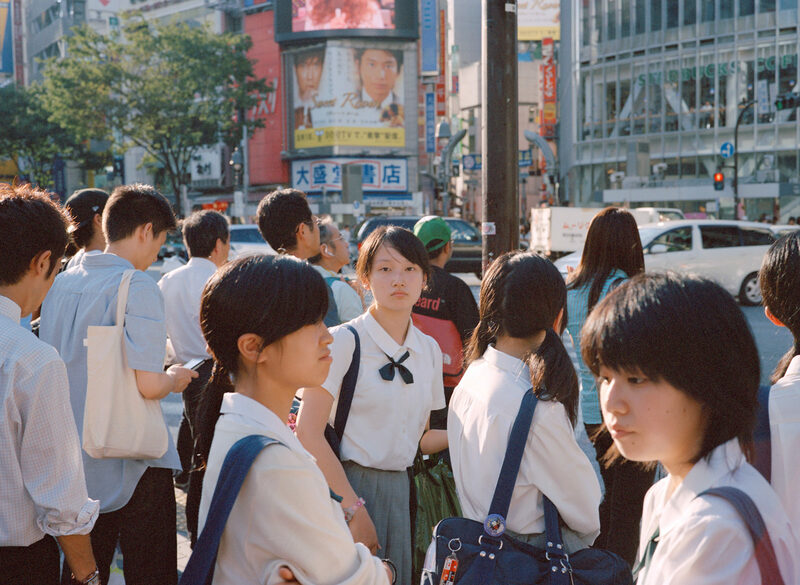 Nguan, Untitled (2009), from the series Shibuya. I love the series of photographs taken in your hometown. Regarding the Stewart Brand quote about houses — do children in Singapore draw houses this way? What is your relationship to Singapore as a character in your photos? Yes—even though we don’t have chimneys here, a Singaporean child would indeed draw a house as described in the quote: “one story, door in the middle, two windows to each side, pitched roof seen from the front, a central chimney with a swirl of smoke, and an inviting path up to the door.” As Mr. Brand so astutely suggests, children everywhere imagine their ideal homes in this way. Of course, the irony is that only the ultra-privileged actually live in actual houses in most of today’s cities, which are dominated by high-rise apartment blocks. I was drawn to that quote because it addresses the concept of home and the notion of a common, universal yearning. These issues were prominent in my mind when I returned to Singapore after living abroad for fifteen years. 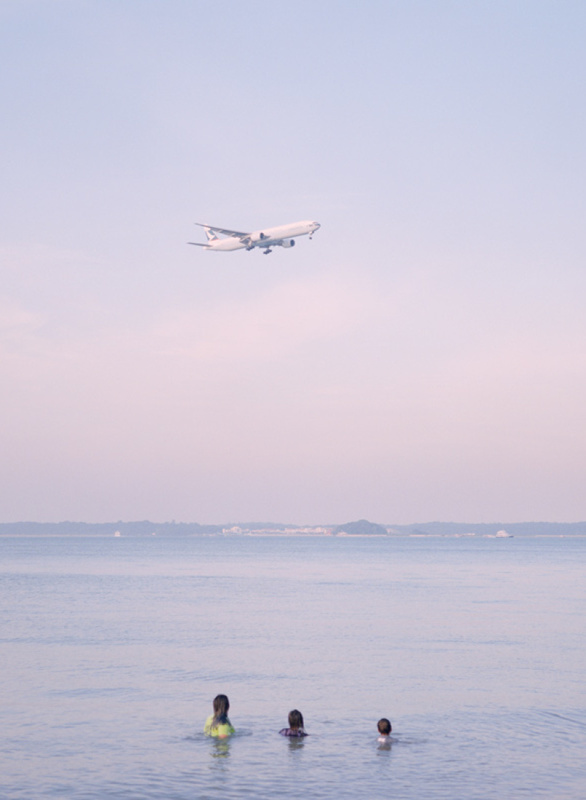 I see Singapore as a gangly adolescent: willful but brittle and touching in her awkwardness. I present a selective and not necessarily accurate vision of the country—my intention was to use documentary methods to recreate Singapore as a dream landscape. I should warn potential visitors that the place isn’t all pastels, spiral staircases, and bougainvilleas. Though there are a lot of bougainvilleas. Your work ‘talks’ about the ordinary parts of life, but also how that can feel fraught with change and distress. You’ve also touched on crisis. Tell me about your interest in the human condition. Ultimately, all of the fears and obsessions in my work are my own. 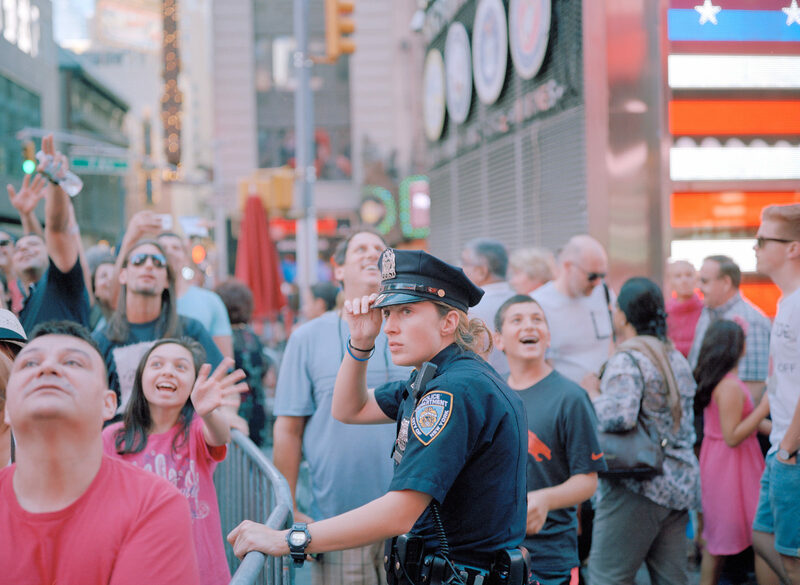 The sense of tension and foreboding in These Times stems from my conviction that a terrorist attack is inevitable in the heart of Times Square. I was living on Sullivan Street on 9/11, less than a mile away from the Twin Towers, and the events that day left me irrevocably changed. Tiananmen during the Olympics is about how a country’s insecurity manifests itself in overt nationalism. This reflects my own conflicted emotions towards the 2008 Olympics in Beijing which involved some amount of pride at being ethnically Chinese, mixed with a nagging disgust at the Chinese government’s history of human rights violations. I feel like I’ve put so much of myself in my photographs. Last summer in New York, I saw someone I’m “friends” with only on Instagram, walking towards me in real life. I called out to her and she looked up briefly but didn’t stop. Later that evening I mentioned this to her—via an Instagram comment, naturally—and she replied, “I’m so sorry, I didn’t know it was you.” I found myself feeling mildly surprised, but this was completely irrational: I’ve never posted a picture of myself online, so no one would know what I look like. It’s just that I expected to be recognized for my work, and my work alone. I’ve just completed the edit and sequence for my Singapore book. I’m really happy with it and I can’t wait to put it out into the world.